Details: Made with Love is the annual event that allows you to discover what your city’s craft cocktail scene has to offer. 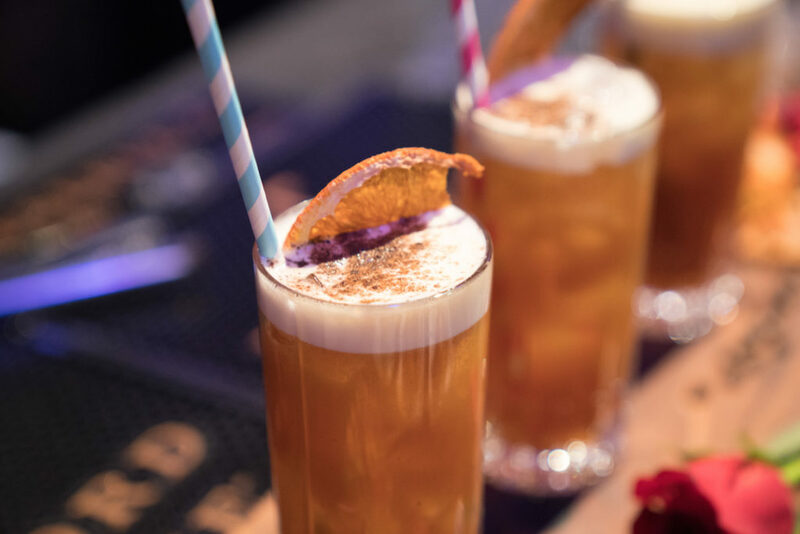 The 10th edition of the Toronto Regional Finals will take place at the Fermenting Cellar in the Distillery District, and will undoubtedly impress cocktail lovers who are on the hunt for some out-of-this-world flavours. Don’t miss the cocktail event of the year where the city’s most talented Barchefs gather to highlight Toronto’s cocktail culture. These regional finalists will present exclusive cocktail recipes to impress a panel of renowned judges and guests. Judges and attendees will face the challenging (and delicious!) task of tasting and evaluating their creations based on originality, creativity and flavour balance. The two crowned winners of each category, Public’s Choice and Judges’ Choice, will represent Toronto at the National Finals taking place in the spring. The finalists will try to win the coveted title of best Barchef in the country, and have a chance to win one of 10 trips to one of the Made With Love affiliated distilleries: 2 trips to Italy with Campari; 2 trips to Nicaragua with Flor de Caña; 2 trips to New Orleans with Sazerac; 2 trips to Kentucky (USA) with Woodford Reserve; 2 trips with Made with Love.